Ever heard of Charles Millar’s birth derby? Charles Vance Millar, a wealthy Canadian lawyer was known for his practical jokes. But his biggest prank of all was the one he left in his last will and testament. 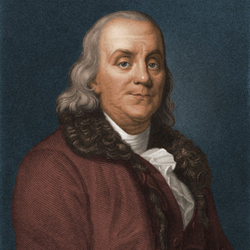 When his will was read after he died on October 31, 1926, it was revealed that he had made several unusual bequests. Millar had no close relatives or heirs but he did have a great deal of cash and properties. He gave shares in a jockey club to gambling opponents and shares in a brewery to teetotalling religious leaders. He left his house in Jamaica to three men who hated one another, on the condition that they would own it together. But his most unusual bequest was made for the balance of his estate – approximately $9 million (in today’s Canadian dollars). The remainder would be bequeathed a decade later “to the mother who has since my death given birth in Toronto to the greatest number of children as shown by the registrations under the Vital Statistics Act.” If there was a tie, he wanted his fortune to be divided equally among the winners. It’s not known how many families decided to try to win this prize. 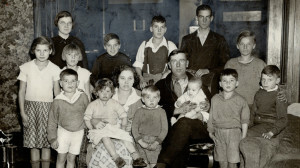 However, by the deadline in 1936, more than 24 Toronto families had had at least eight babies during the ten year period. Two of those families settled for about $200,000 each. Pauline Clark had 10 children during the specified time; however, five were born out of wedlock. The judge interpreted the bequest to mean “legitimate children”. Lillian Kenny gave birth to 11 children but three of them were stillborn. The judge said “A child born dead is not in truth a child.” Hence the reduced settlement. 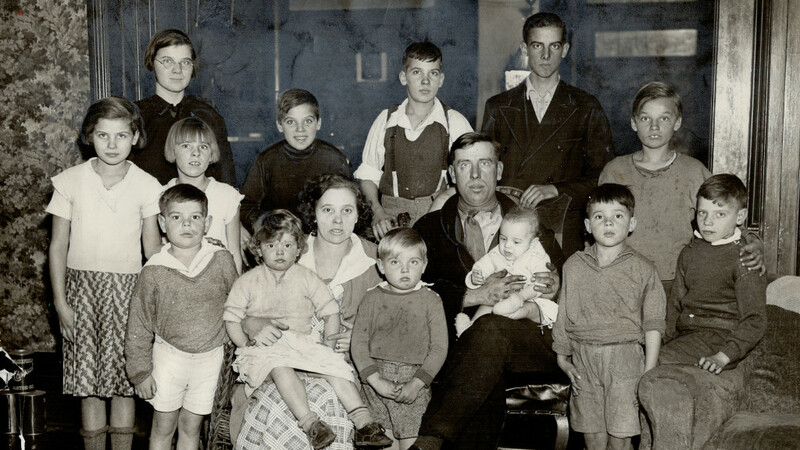 Four other families with nine children each – the Timlecks (see photo above), the Nagles, the Smith and the MacLeans – were each awarded the equivalent of about $2 million! This bequest is probably a lot more unusual than anything you will put in your will. However, whatever you want to do with your money once your deceased should be well documented so that your wishes will be carried out. For more information about wills and trusts, check out our website http://www.diesmart.com. This entry was posted in Wills and Living Trusts and tagged bequest, Charles Millar, diesmart, inheritance, Probate, trust, will on February 5, 2017 by Minna Vallentine.